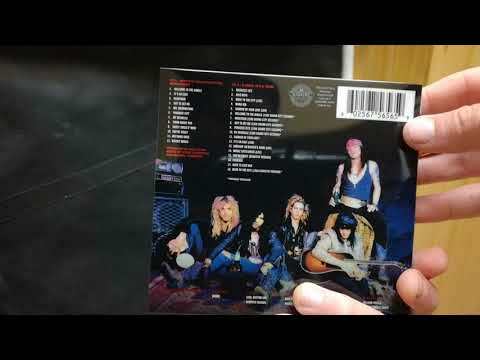 As one of the standout tracks from Guns N’ Roses’ two Use Your Illusion albums, “Civil War” continues to be a fan favorite and also a heavily requested lesson at GL365. 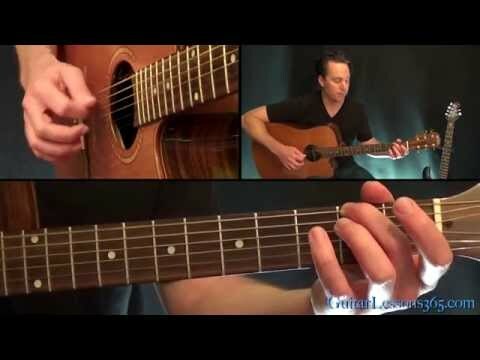 In this Civil War guitar lesson I will teach you the entire song note-for-note through 3 video lessons. In the first lesson, I will cover all of the acoustic guitar parts, both the chords and picking patterns. The arpeggio picked pattern of the opening acoustic part has a really nice sounding quality about it. This intro is also a great picking exercise. 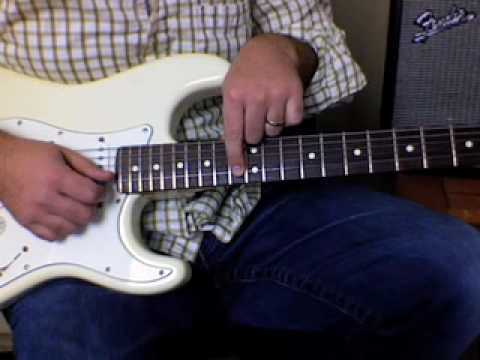 In the second video lesson we will cover all of the electric guitar riffs and chords in detail. 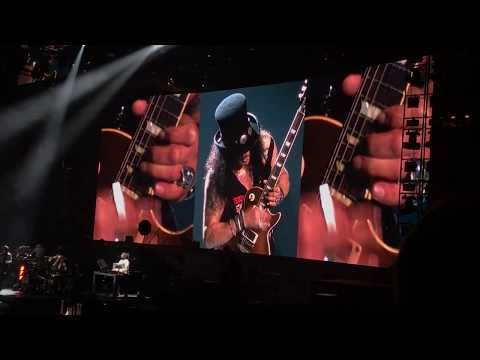 I will also show you the two short solos Slash performs on the verse chords. In the third video lesson, we will finally make it to Slash’s killer main guitar solo and outro solo. Slash really shines on these as I am sure you can hear from the original recording. These solos are filled with nice melodic playing and blisteringly fast blues licks. Fun stuff! !